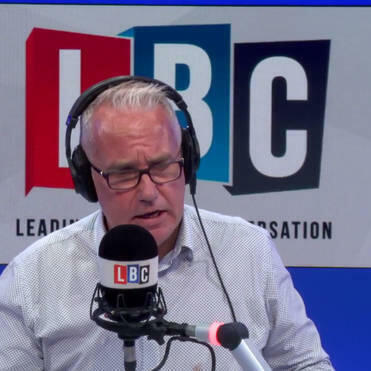 A few chosen moments from Eddie Mair on his first show in his new home at LBC as he returned to commercial radio - after many diligent BBC years - on 3rd September 2018. The worst thing about a new show is hitting the junctions - Eddie clearly was not over worried about that here though. More importantly, this was a fresh, re-invigorated Eddie, sounding thoroughly relaxed and, rightly, warmer, than the Eddie the BBC paid for. As ever the beauty of Eddie is what he doesn't say - but you know he's thinking. This is a great LBC move - and good to hear Iain Dale's professionalism about his move from the show, justifiably repaid in spades.